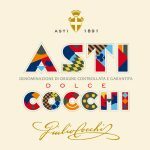 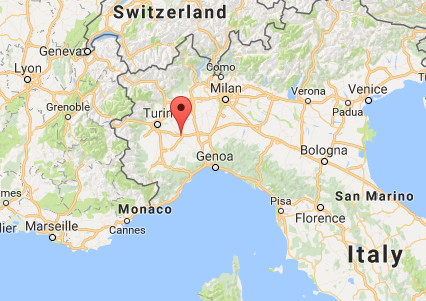 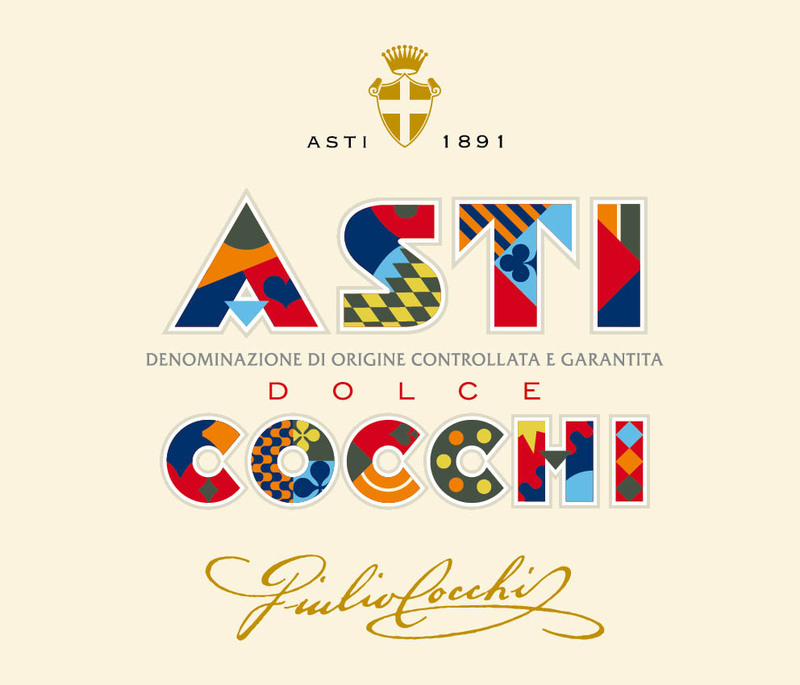 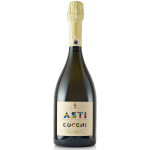 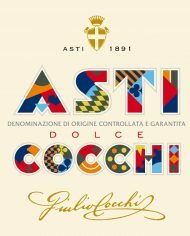 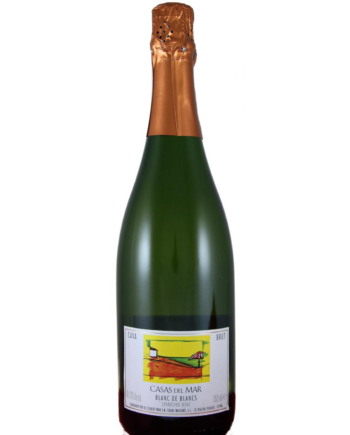 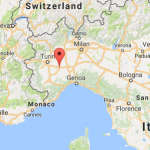 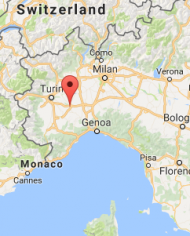 Asti Cocchi is a sweet sparkling produced in the hills, just north of the Italian city of Asti. 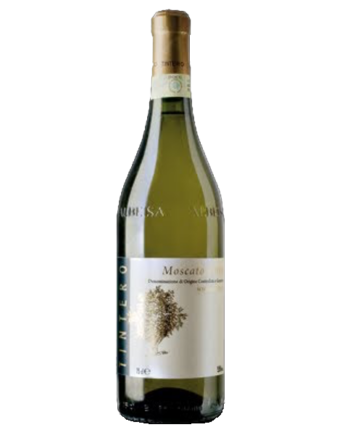 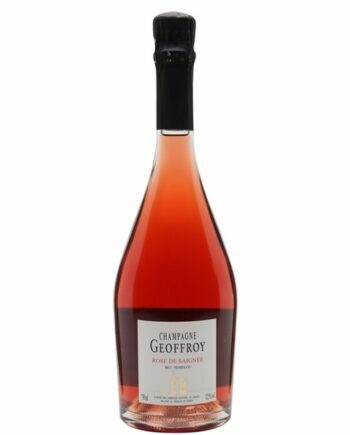 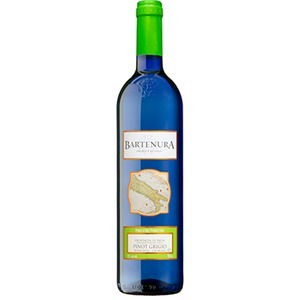 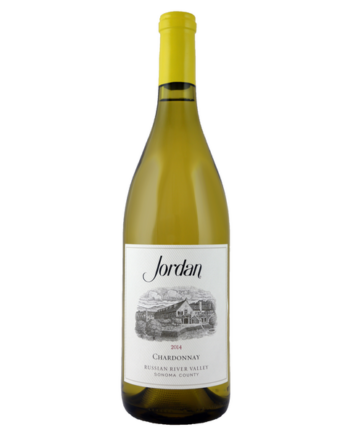 Made from the moscato grape, the wine has a rich and intense aroma with notes of wisteria, acacia and honey on the palate. 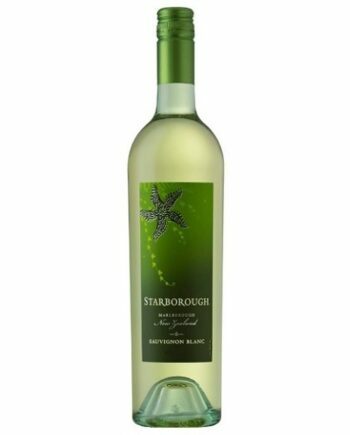 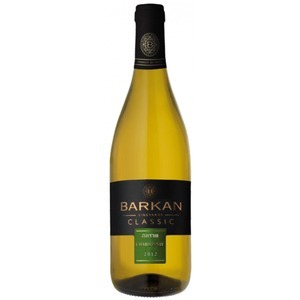 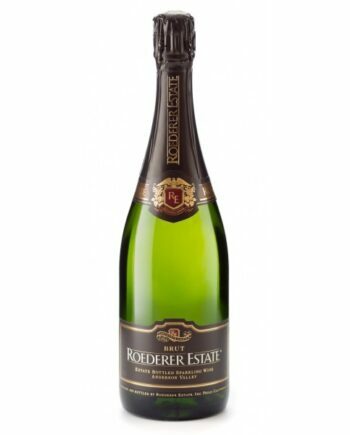 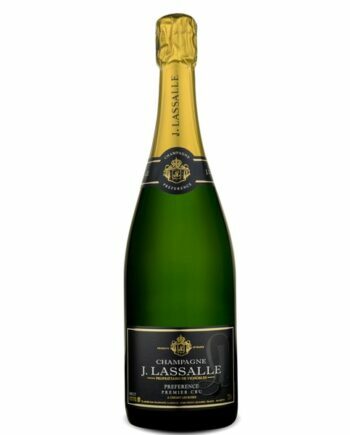 It features a well-balanced sweetness and a low alcohol content (7% Vol). 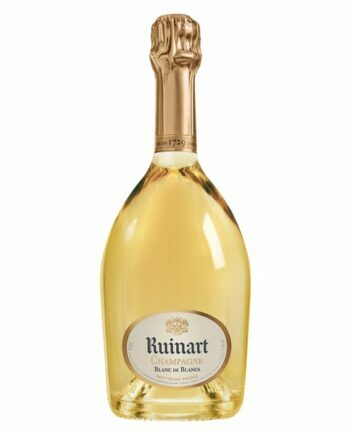 It’s ideal with desserts and is a must with almond or hazelnut pastries. 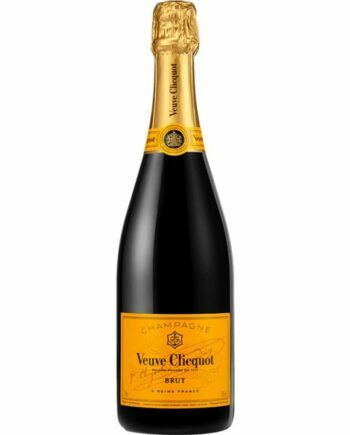 It also makes a wonderful accompaniment with orange juice in a morning’s mimosa. 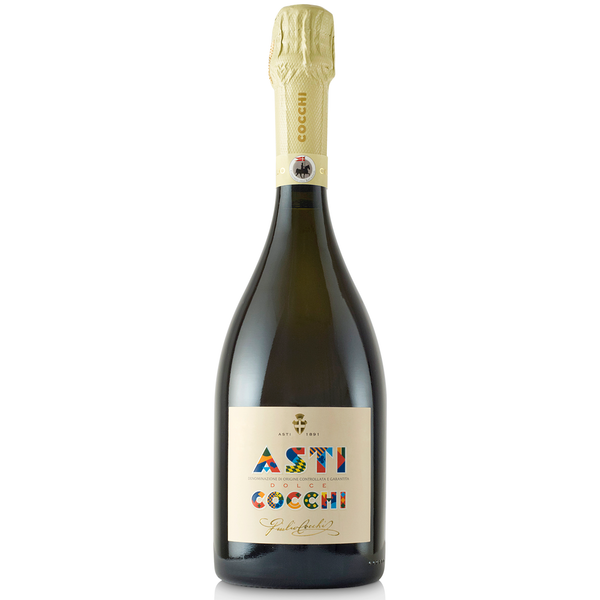 Out of all the Italian sparkling moscatoes, few achieve this level of balance. 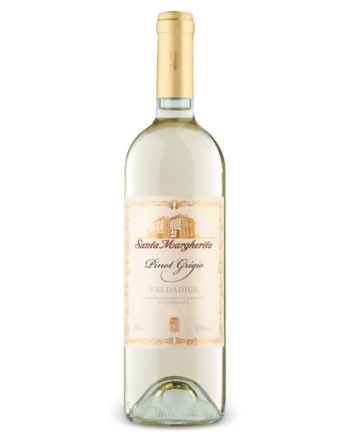 Even those who claim to not like sweet wines will be coming back to this one again and again.